I don’t gush. In fact, I can be a tad over-critical according to my long-suffering friends. So when I find something I really like I am very happy to get behind it. I first tasted the Ooh Fudge! fudge (sorry, couldn’t resist), about 2 years ago at a friends place and later that year made sure I bought some at the Christmas market at the Cape Town Gardens. But after that, they went a little quiet and were nowhere to be found. So what’s so special about their fudge anyway you may be thinking. Well if you’re picturing those sugary cubes you get in big jars on shop counters you will be happy to know it’s anything but. Remember the American Fudge Factory? Those super-soft logs of chocolaty fudge that you watched the guys make on marble slabs in the malls? Ok, unless you were born in the eighties you probably have no recollection. But this fudge has the same dreamy melt in the mouth texture. Made with a white chocolate base it has a soft, smooth creaminess and is not sugary at all. 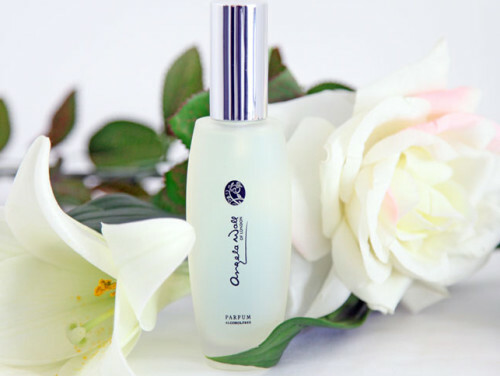 Zulfa Cassiem is the inspired woman behind this product. While battling with health issues and fending off depression she turned to getting creative in the kitchen. 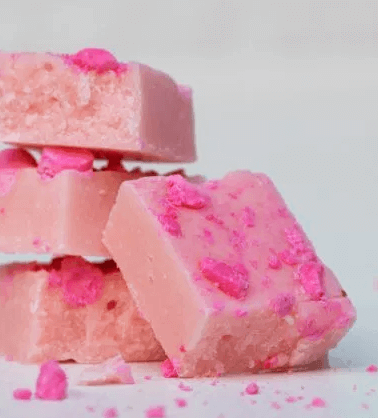 To stave off an anxiety attack she mixed up a batch of fudge one day and shared it with family and friends. They loved it and as a form of therapy Zulfa continued making fudge and adjusted the recipe to have a chocolate base. 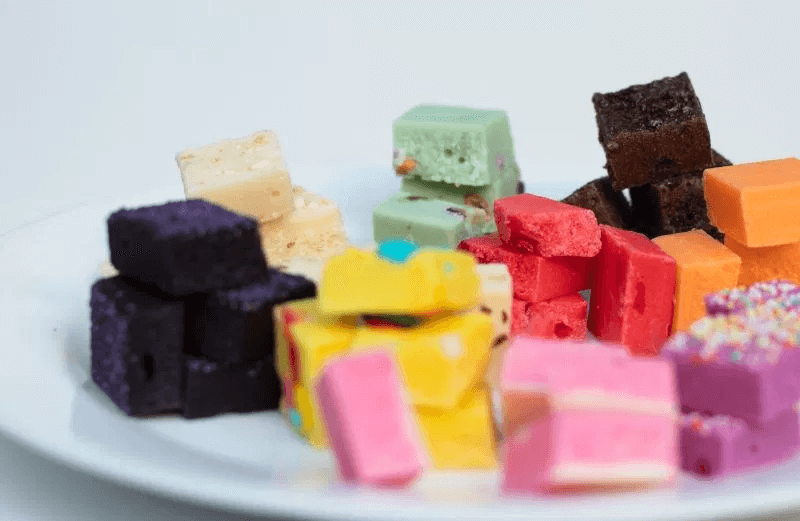 She tried different flavours and was encouraged to start selling it, and so, Ooh Fudge! was born. She is excited by experimenting in the kitchen and spends time coming up with fun and interesting flavours. 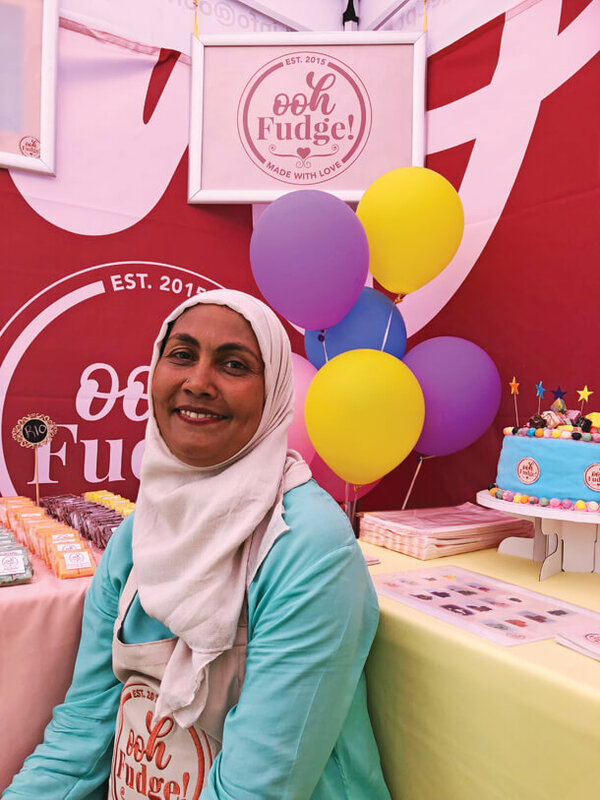 The fudge is hand-crafted and Zulfa puts a lot of love into what she does. Her wish is that the person buying her fudge enjoys eating it as much as she enjoys creating it. Zulfa took a short hiatus last year and now Ooh Fudge! is back on the market. 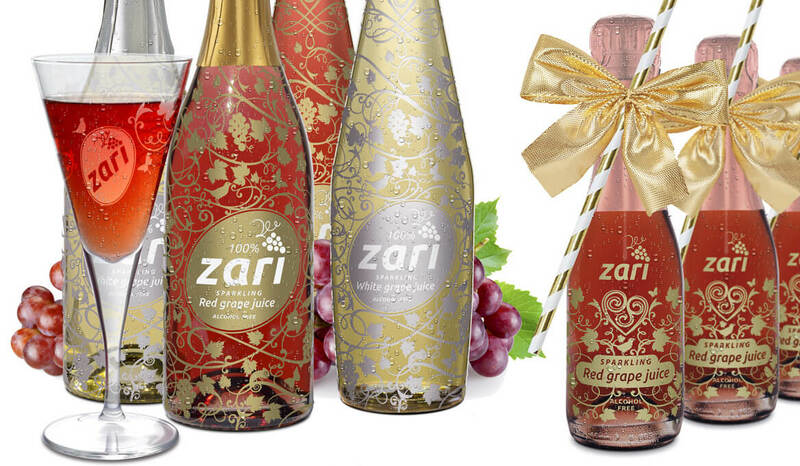 They have rebranded, re-packaged and revitalized. 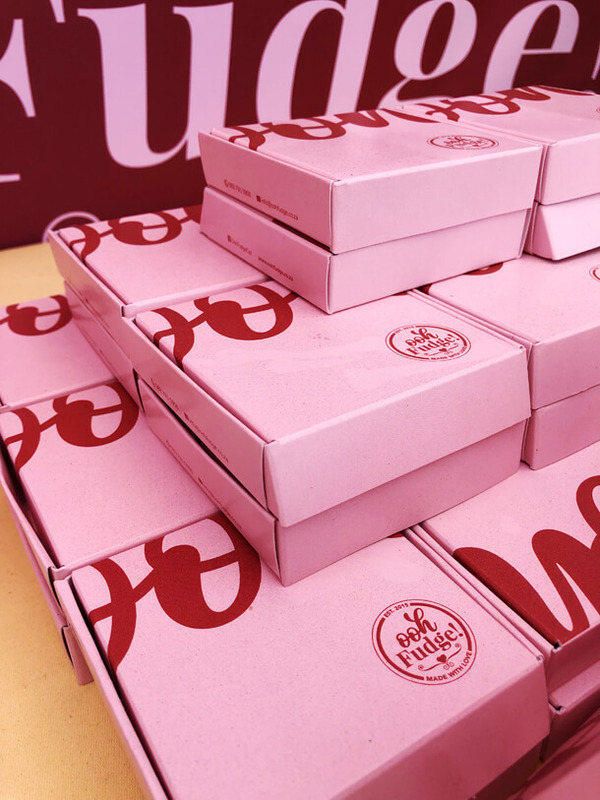 We found them at the Kenilworth Racecourse Prawn Festival recently where they were re-launching and offering tasters, which we were just too happy to try. They have 16 awesome flavours for grown-ups like Blueberry & Cream, Cherry Berry, Hazelnut Cappucino, even Liquorice and my personal favourite, Toasted Coconut. 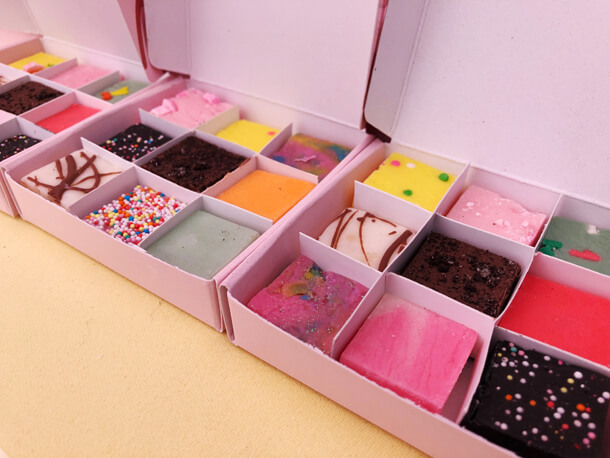 Their fun flavours for kids and grown-up kids too include Fizzer Fudge, Funfetti and Unicorn Fudge amongst others. 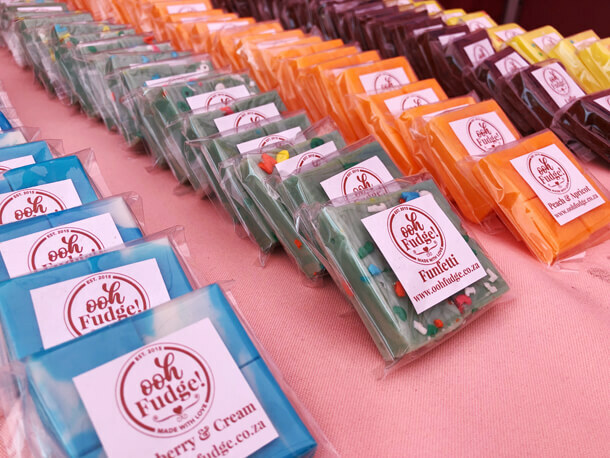 The fudge comes individually wrapped in 40g bars at R10 each or packed into branded little boxes of 9 selected flavours for R40. They’re really cute and a great idea for gifts. Think wedding favours or a colourful platter for your Eid table. You’ll find them at the various markets in Cape Town. Just follow them on Facebook or Instagram to know where they’ll pop up next. 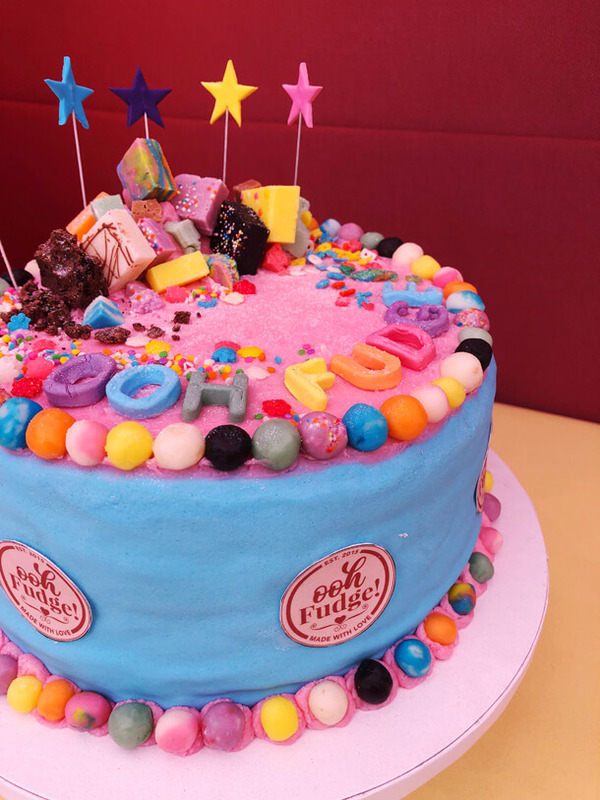 Or you can shop them online at www.oohfudge.co.za and have it delivered right to your door!